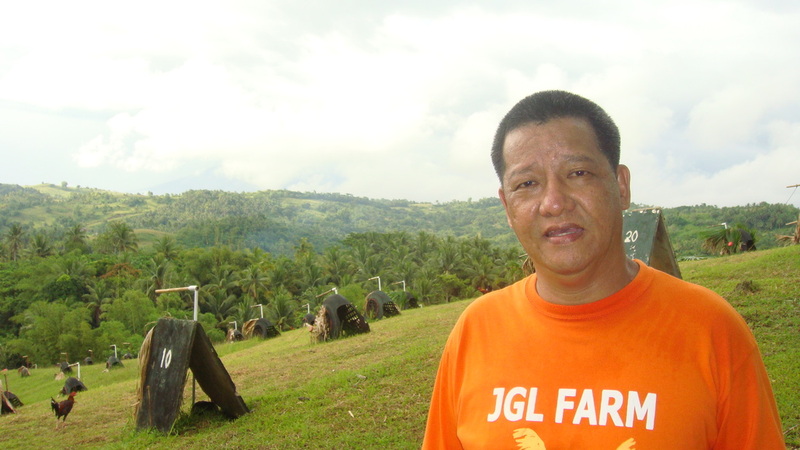 A photo blog with all photos taken on A Walk With John Liao Around & On Top Of JGL Gamefarm. 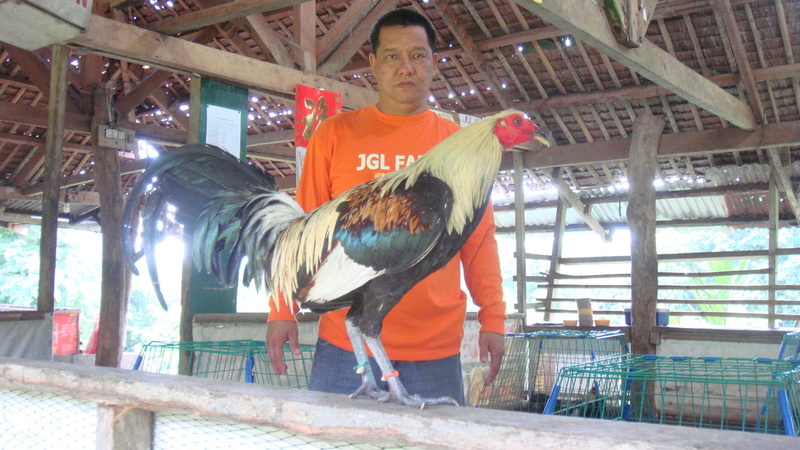 JGL Gamefarm is tough competition at top competition offering proven gamecock bloodlines. 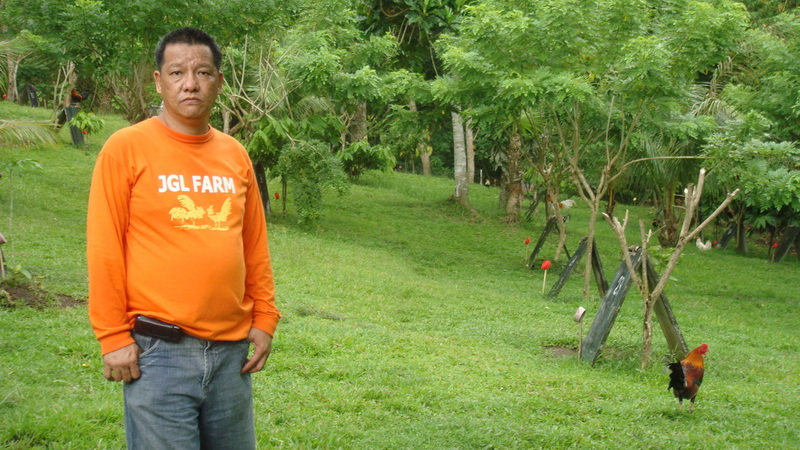 Every morning, John Liao look forward to his walk around and on top of JGL Gamefarm. 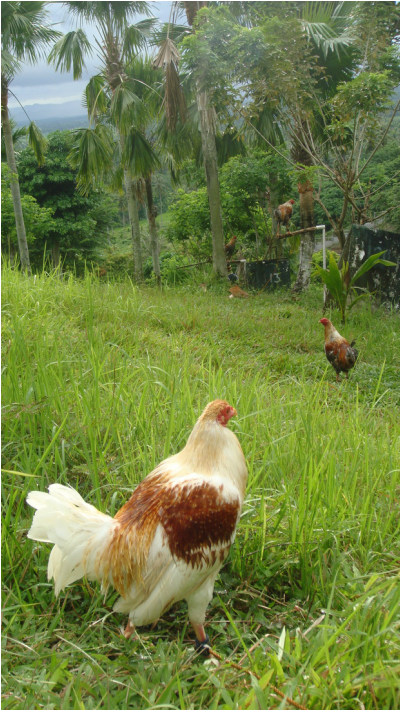 Walking is a form of exercise of the body and seeing the chickens is a form of relaxation of the mind. 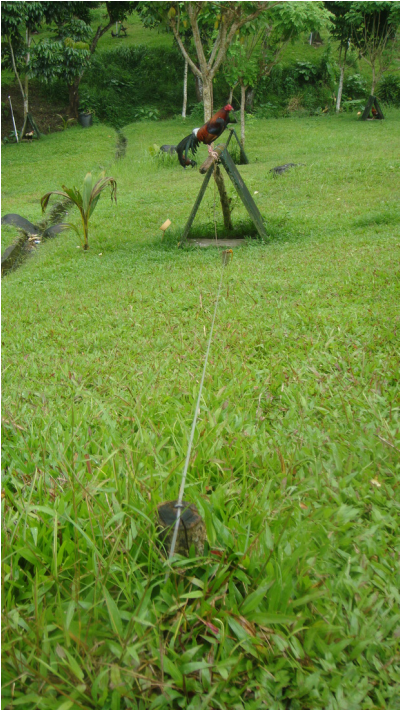 After which John goes to the office for his own businesses. 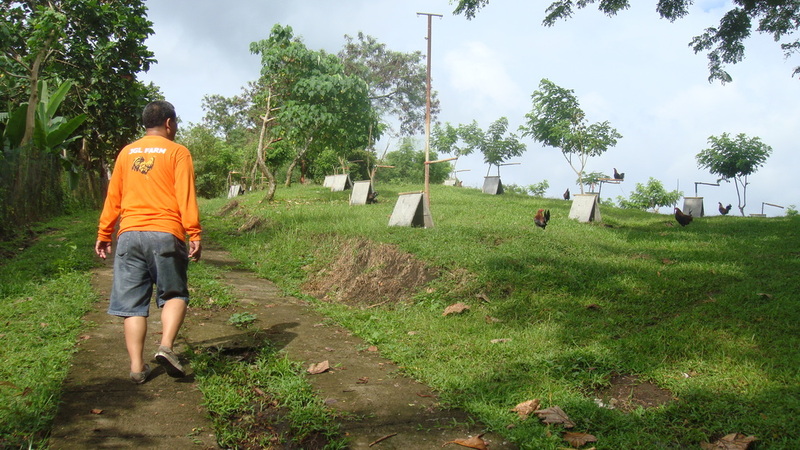 And sometimes, in the afternoon which is true for this walk documentary in photos. 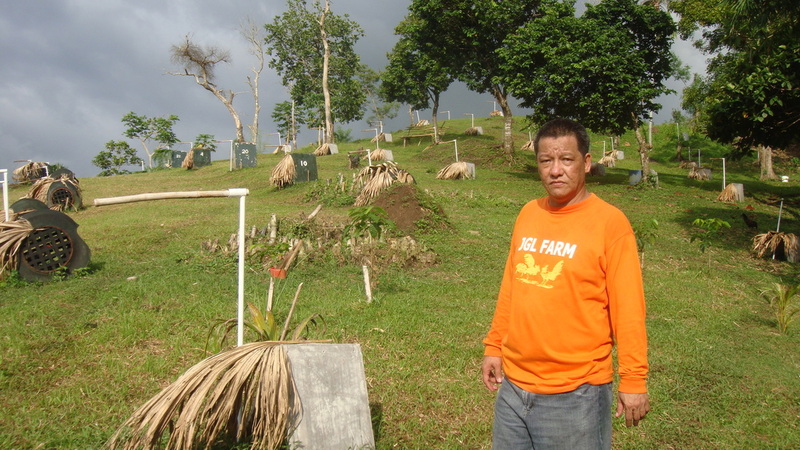 Below are photos with John Liao in the photo at elevation 1 to 5 of the JGL Gamefarm. 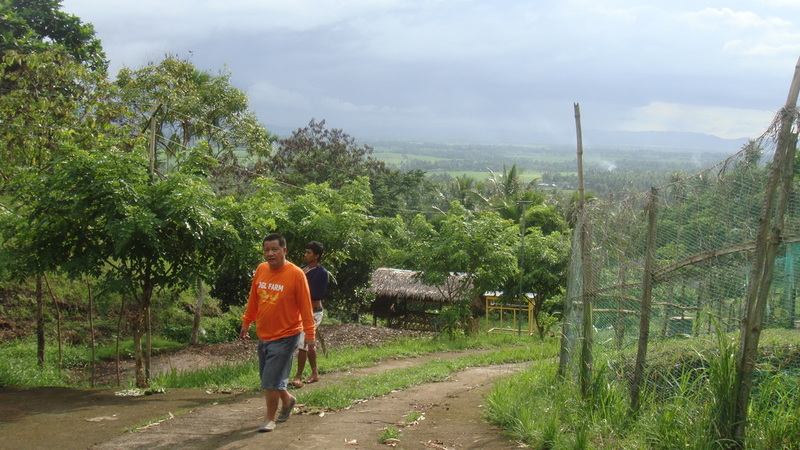 Next blogs will show other photos taken during this same walk. 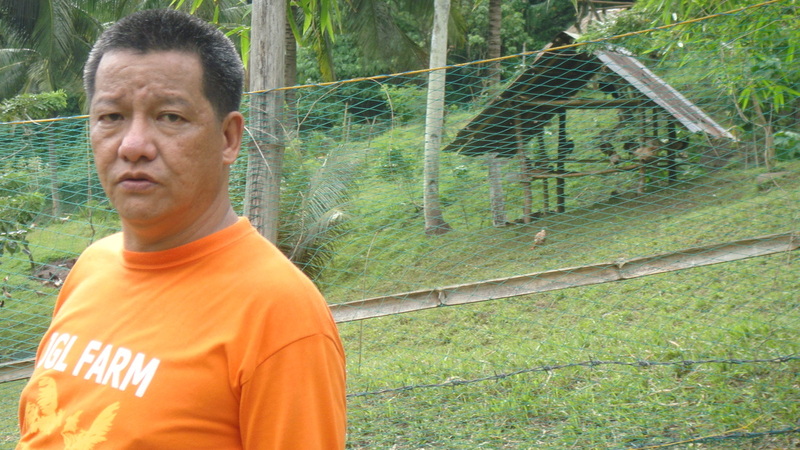 This interview was from May 2012 by BAKBAKAN NA. 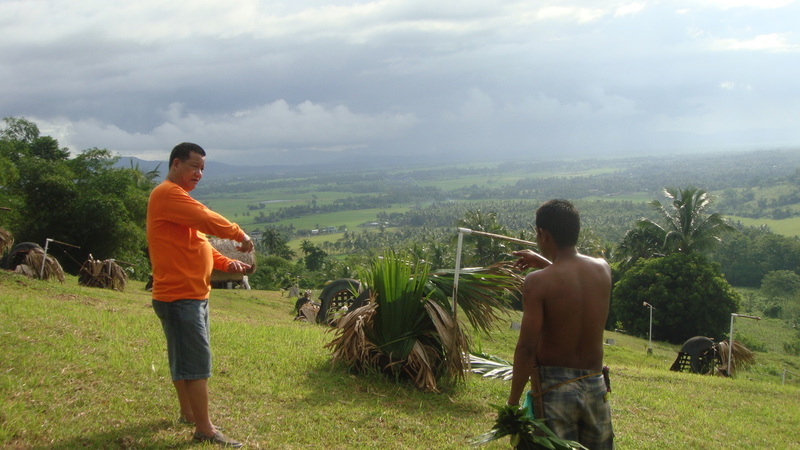 This interview was from September 2010 by Hataw Pinoy. 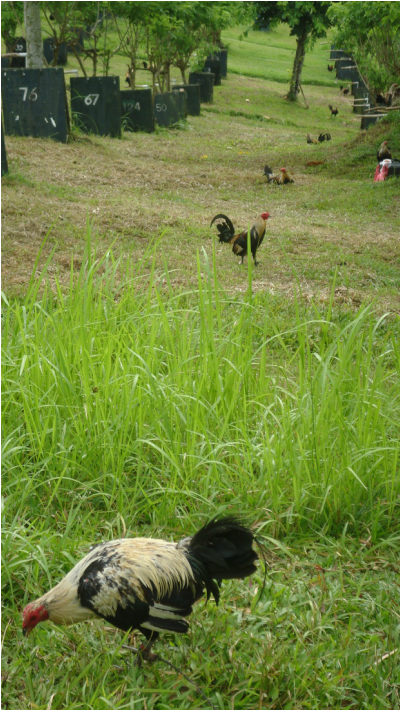 Our team's old website (http://jglgamefarm.wall.fm/) is now replaced by this site. 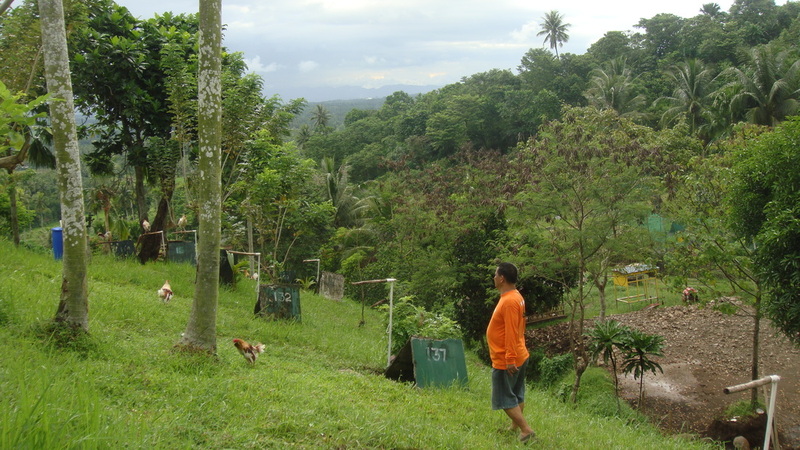 All initial transactions must be made thru our Contact page in this site. 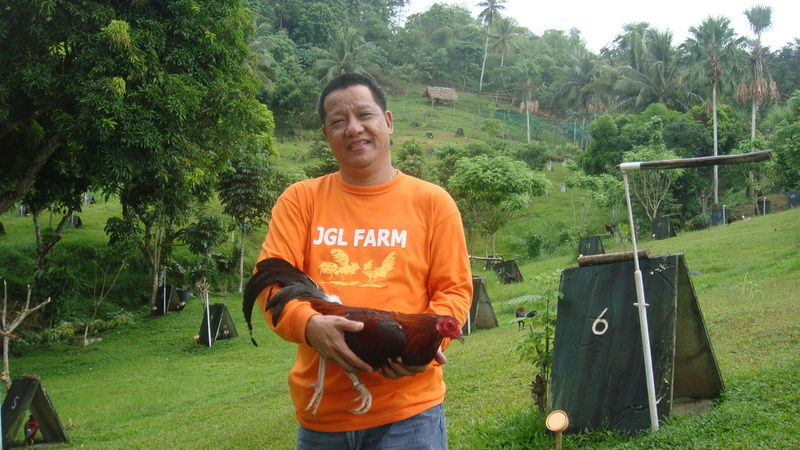 John Liao, our team owner of JGL Gamefarm, wanted to share his oldtime bloodlines and signature bloodlines to the public. 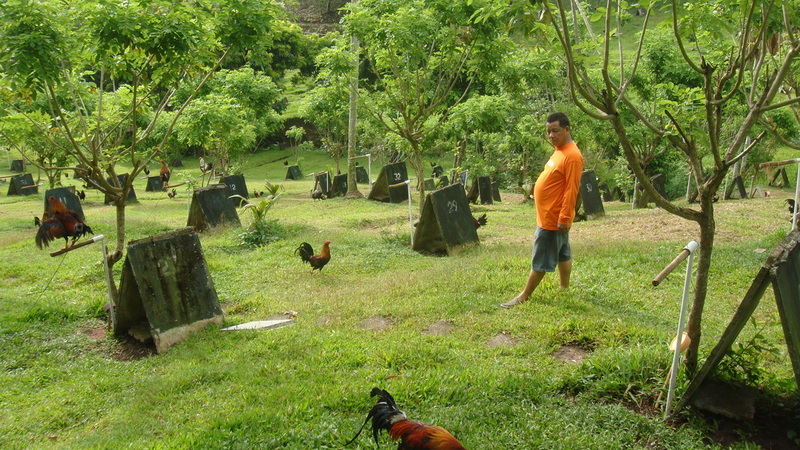 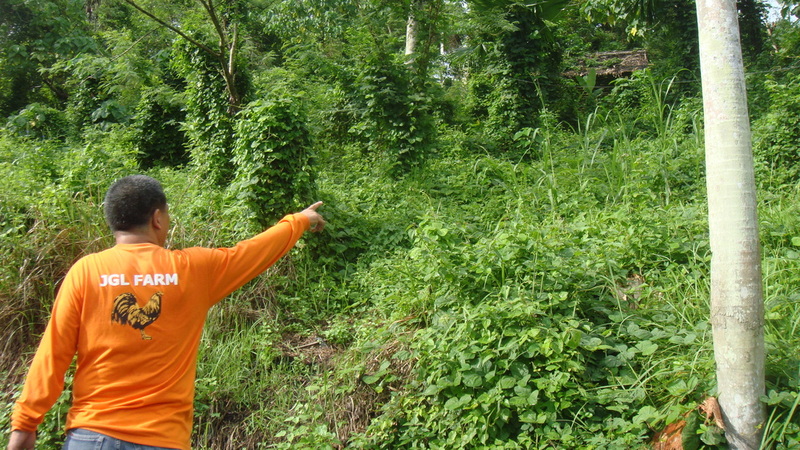 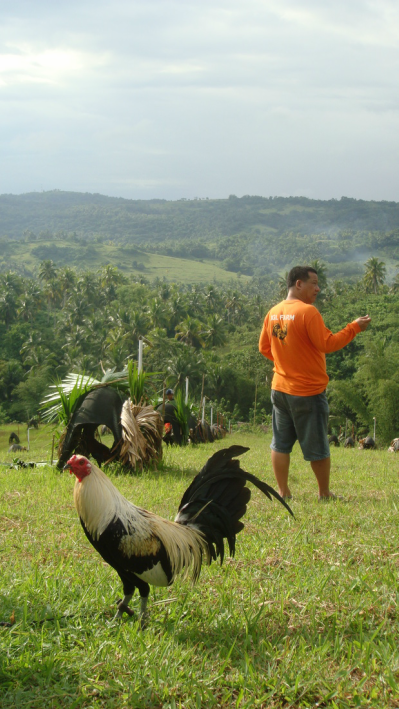 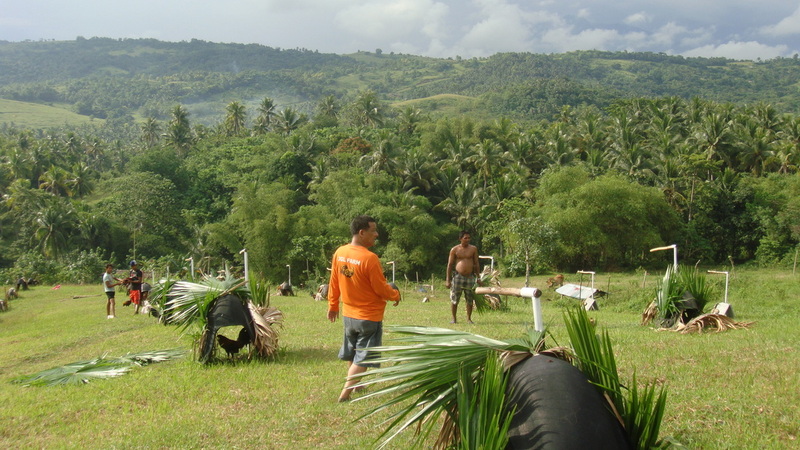 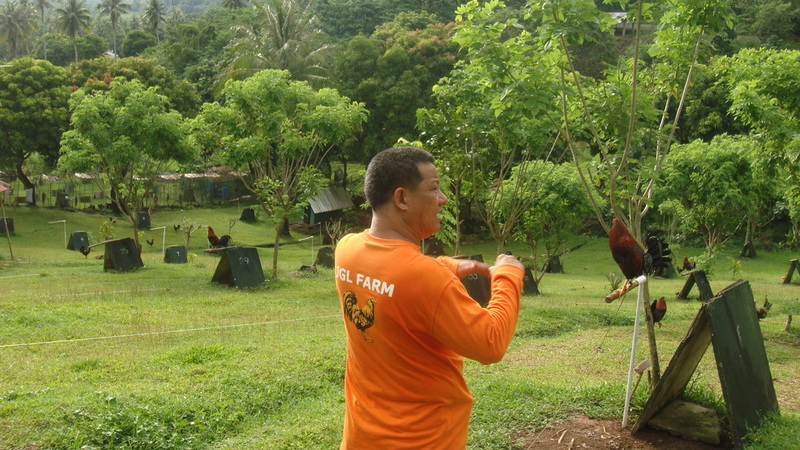 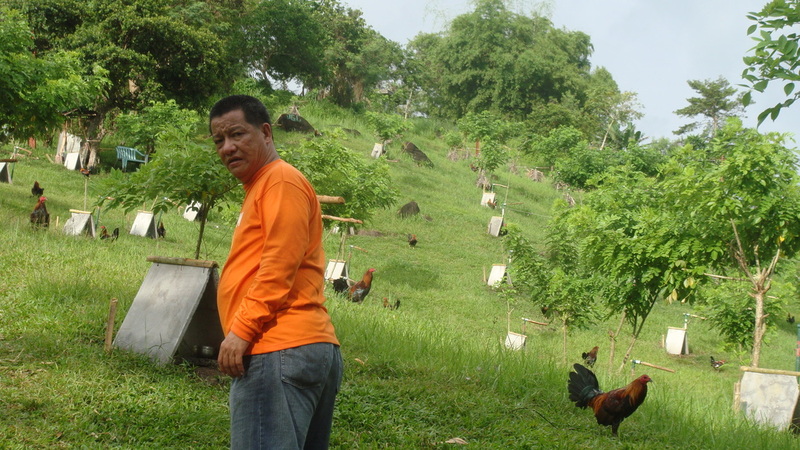 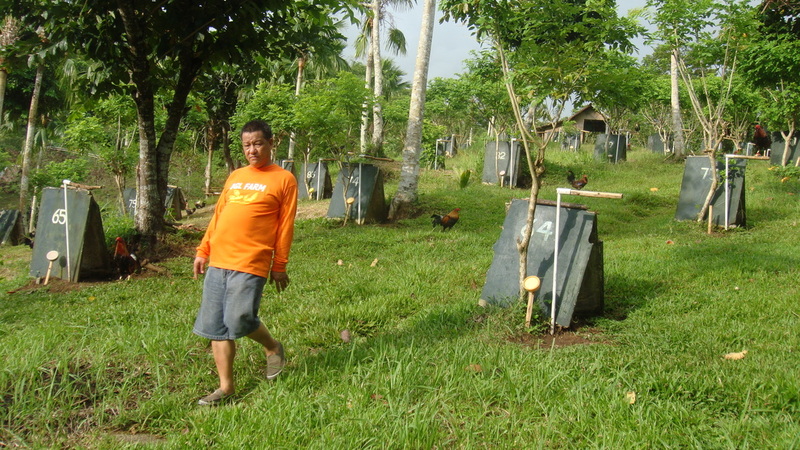 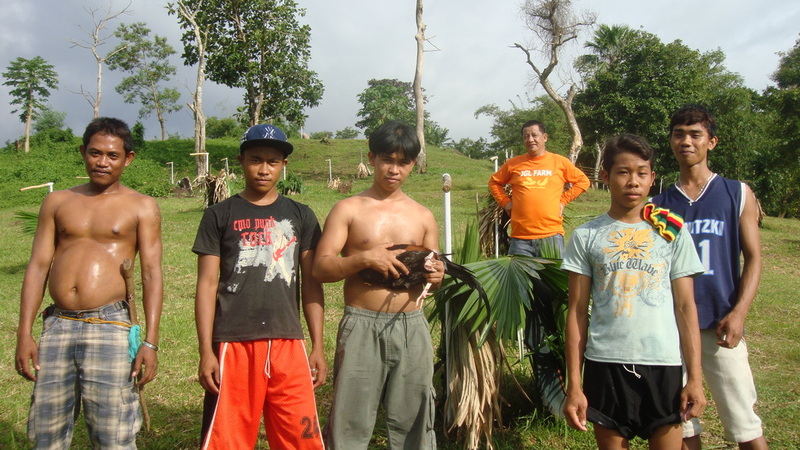 John is the former President of BIGBA (Bicol Gamefowl Breeders Association). 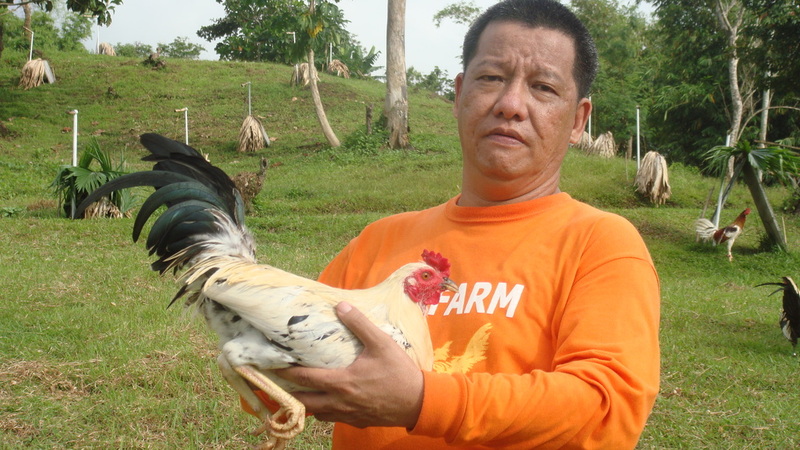 John's protege is his son, Kenneth Liao. 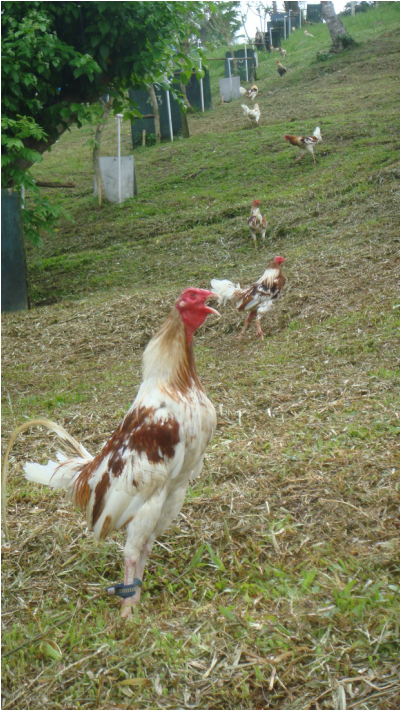 Check out Achievements page, Farms page and Brood Stocks page to get to know us better. 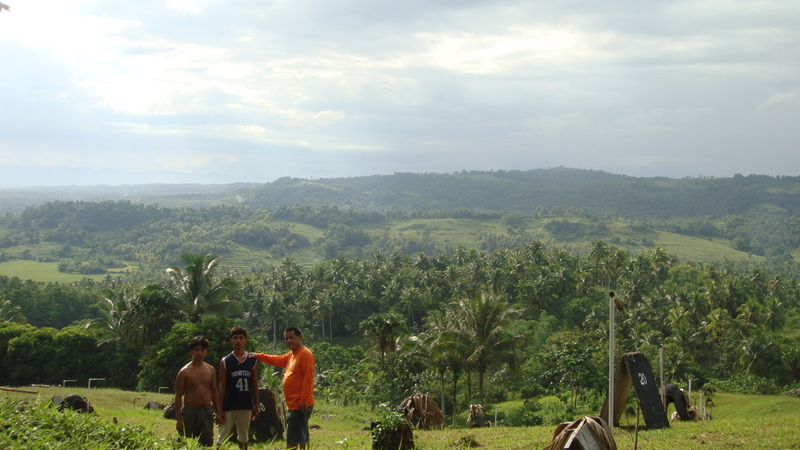 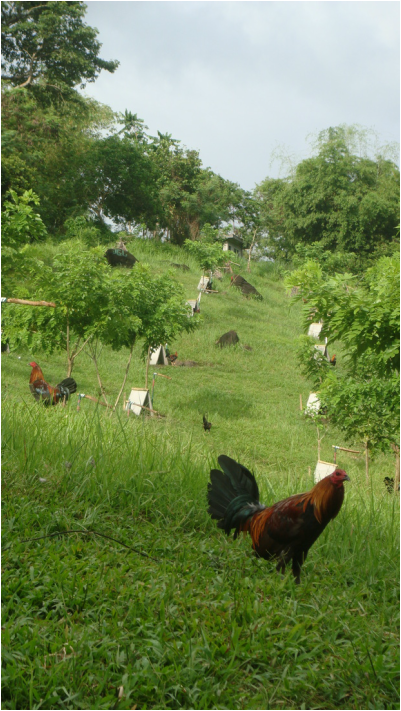 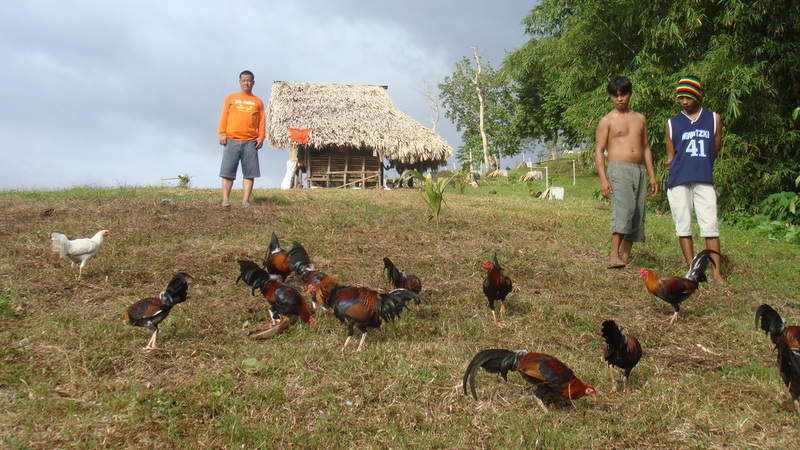 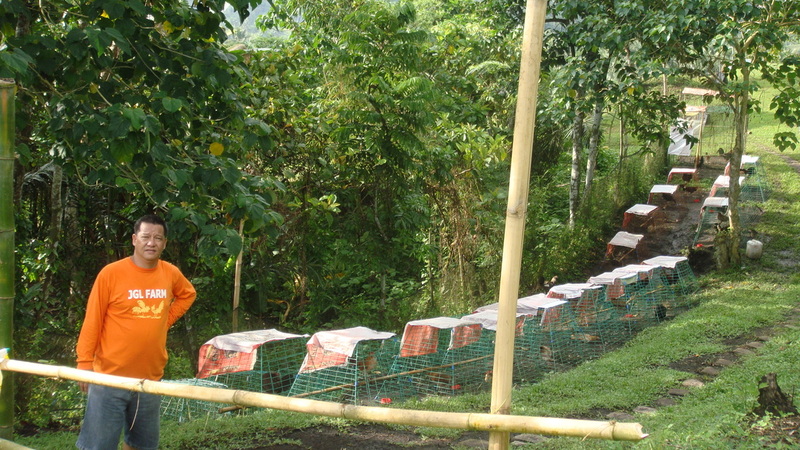 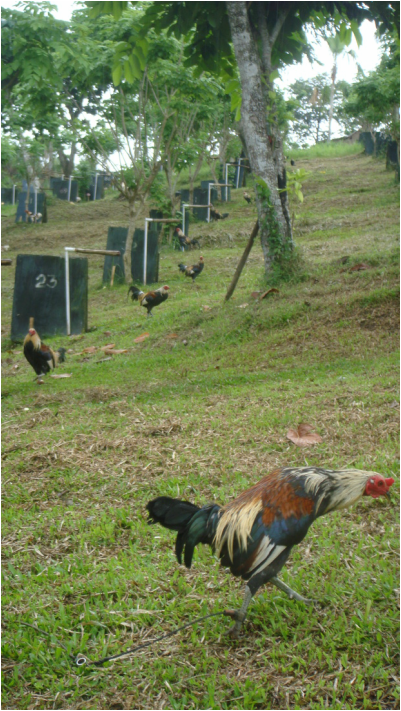 Our chickens are bred and raised at windy mountains in Polangui Albay (Bicol region Philippines). 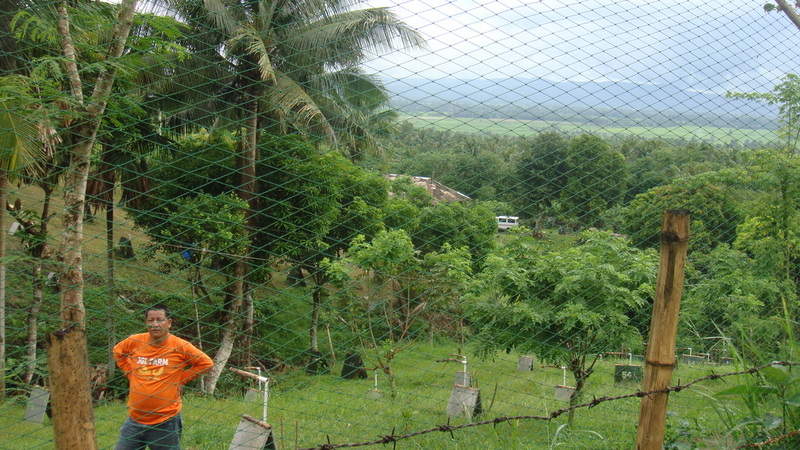 We are conveniently located an hour way from Legazpi Airport (LGP) and soon the South Luzon International Airport (SLIA). 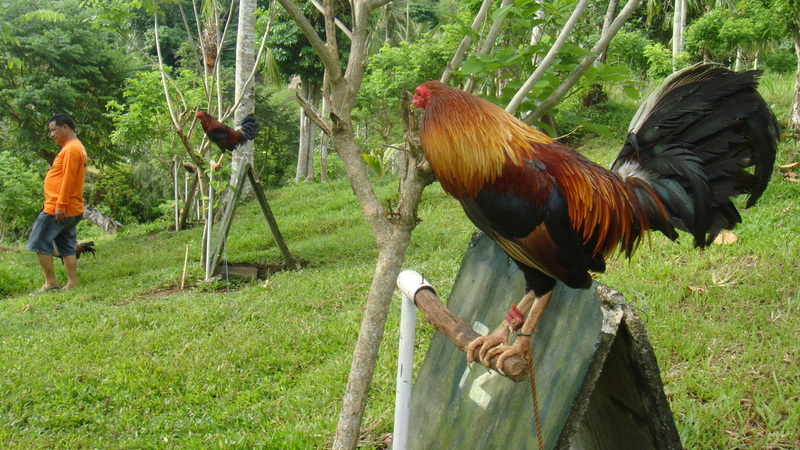 Our gamecocks of any age have competed successfully in major leagues - regional, national, and international. 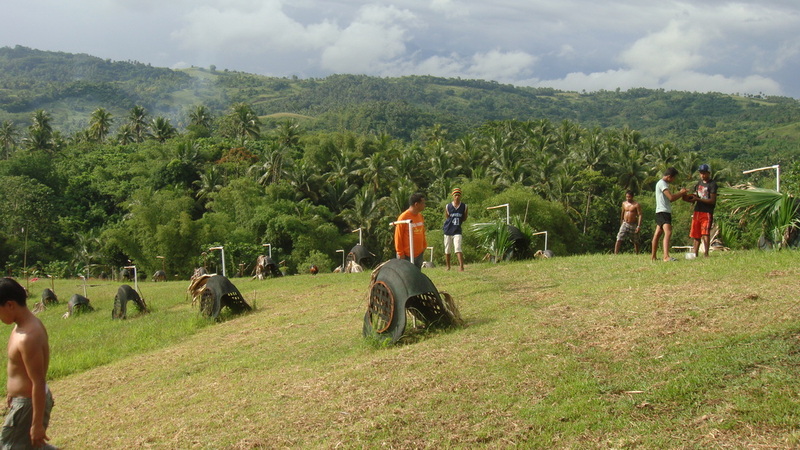 Last January 2011 World Slasher Cup, our team earned 6W-1D-1L performance. 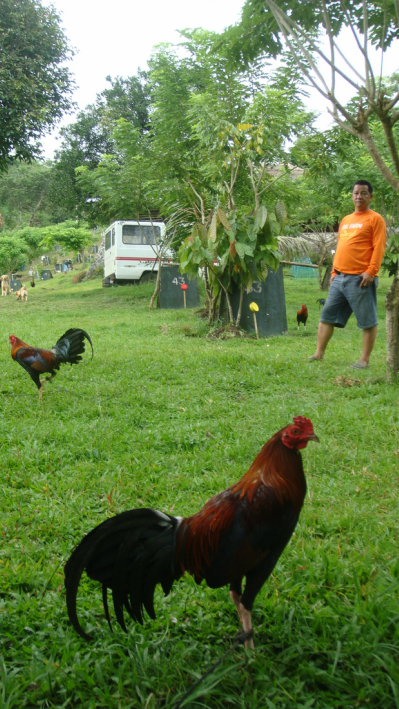 Welcome to our loyal customers and to our future customers on the cyberspace.